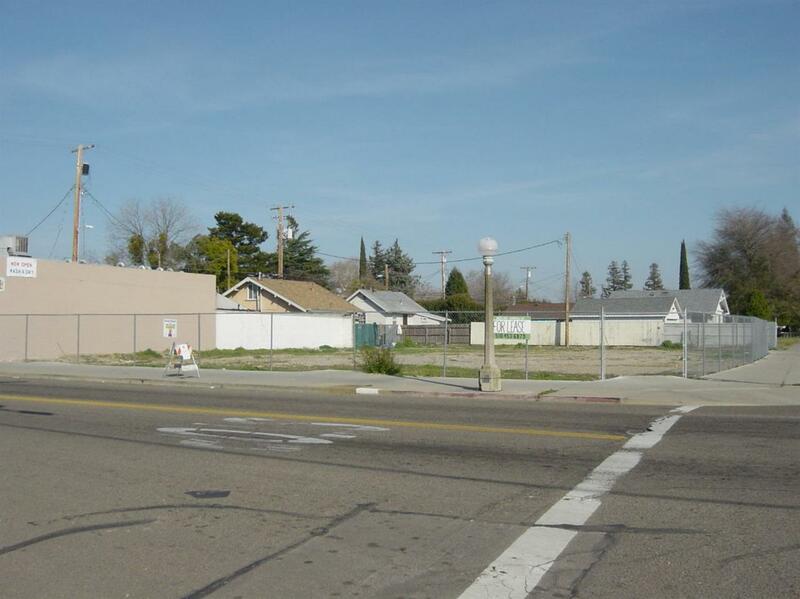 Commercial vacant corner lot. Previously a commercial strip. A rare find in Downtown Lodi. Easy access to Golden State Highway 99. Listing provided courtesy of Picart Realty. Listing information © 2019 MetroList Services, Inc.